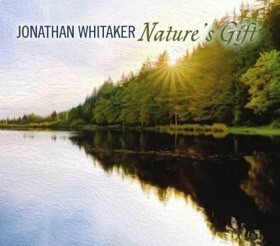 Debut solo recording of trombonist, Jonathan Whitaker. Features my commissioned work, "Tonoi VIII" for solo trombone. Also available for digital download purchase via iTunes.